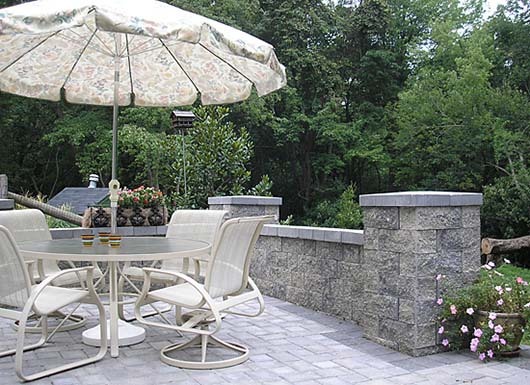 Enhance your outdoor living areas with Clayton Hardscapes products. 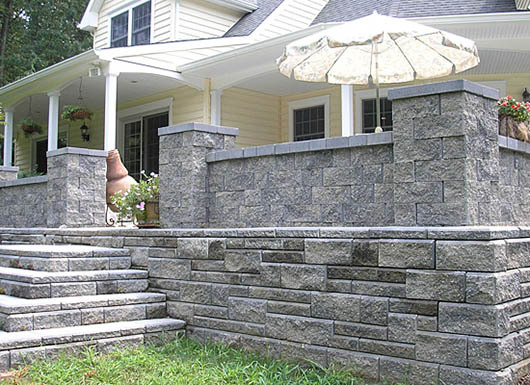 With over 60 years of experience in superior masonry manufacturing, Clayton Hardscapes will naturally beautify your personal landscape. 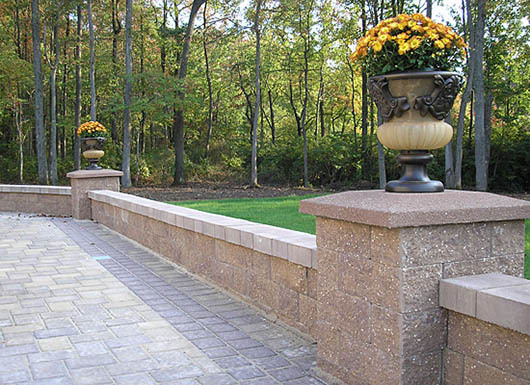 From pavers to walls to fencing, Clayton Hardscapes will transform your exterior spaces into the sanctuary you desire. Our products offer the perfect combination of value, sustainability, beauty and function. With locations throughout New Jersey, Clayton offers a full staff of ICPI trained sales professionals and quality control personnel to address every issue. In addition, Clayton professionals are prepared to assist you in engineering and installation recommendations for all of their products. They leave no stone unturned when it comes to customer satisfaction and service. 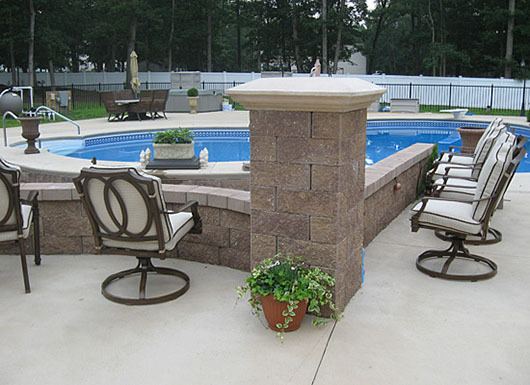 Clayton Hardscapes has everything you need to renovate and reinvent your great outdoors into your own personal oasis. Feel confident and secure with quality products from Clayton Block Co., Inc.